Snail Mail Penpals: This is the traditional type of pen pal you’ve read about in this article so far. You send proper letters to fixed addresses in different countries. If you like the way receiving a handwritten letter makes you feel, this type is for you. 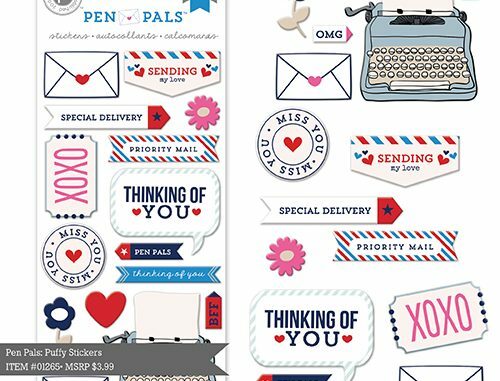 Email Penpals: Many people prefer email to snail mail these days because it’s free, quick and easy. Digital Penpals: These are pen pals you connect with via instant messaging or services like www.citymity.com . Here you can have daily or ongoing conversations with a pen pal through your mobile phone. If you prefer a fast-paced digital world, there are lots of options here. I find the most personal connections come from snail mail because a lot of time, care and attention goes into sending a handwritten letter. But you can still develop deep connections with people using the other two as well.